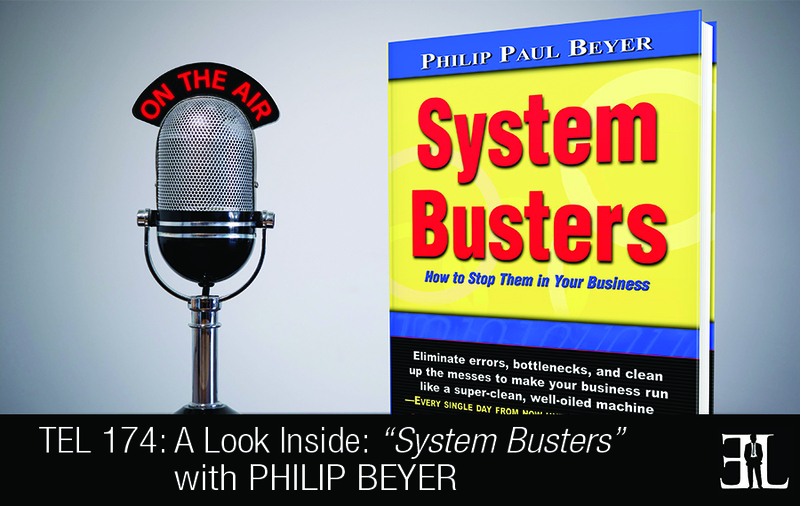 In this episode Philip Beyer takes a deep dive into his book, System Busters where he shares a tactical guide for eliminating typical business problems and making a business run better. In his book Beyer provides a handful of case studies and success stories of business systems that are shared in a common sense fashion so you can implement the same effective strategies. The goal of the book is to teach you how to effectively systematize any business, how to overcome business struggles, and how to improve your strengths as a business owner. This book is perfect for entrepreneurs who are fairly new to business, but are struggling when it comes to growing the business, meeting deadlines, finding time for personal life, and eliminating interruptions. There are a lot of consultants and theories on business systems out there but I actually built and applied business systems from the ground up, measuring their results, and sustaining them for over 20 years. This book shares how we did it step by step in simple terms using true stories as examples. After reading our book I believe anyone can systematize and bring order to their business so that they don’t have to constantly be on site in order for their business to grow and prosper. 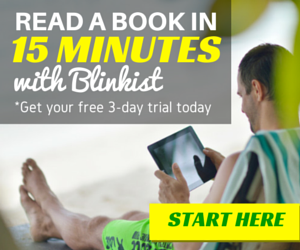 You can start at the beginning and read all the way through or you can jump in and out as needed. If you ever want to get away from day to day operations and you want to own the business, not just have a job, you need a written operations manual for the business. Systems, systems, systems! Chapters 1, 2, and 3 are about where to start, making the decision to systematize your business, and the why and beginning to mission. The small business administration says that over 50% of businesses fail in the first year. In 95% of those who make it past the first year fail in the first 5 years and the reason they fail is not for lack of sales, it’s due to burnout and miss management. In the first chapter I share my epiphany on systematizing my business, my decision making process, my commitment to change, and to do whatever it takes to bring my business to order. I go into detail how that journey began and what set me on that path. I talk about the obstacles and the pitfalls to look for and the people to avoid. Chapters four and five are about writing it down and working on your business, not in your business. Most business owners are afraid to leave their office because they fear things will fall apart. If you want people to do things the way you would do them you need to write it down step by step and you’ll only have to write it down once. In this chapter I tell the story about a system that I implemented and how it freed up six hours a day for me which was when our business really started to grow. It took around 90 days to write and implement that system but it changed my life. Chapters six and seven we discuss what systems are and the importance of being committed to them. I talk about how systems intersect and integrate, the mindset of the anti-system solution, and what most businesses use in place of this system. Chapter nine – How to build systems and your operations manual, where do you start? We discuss when to build or not to build your system, we give stories on how building systems transformed our company, and the building block of a system. Chapter ten through fourteen are about types of systems that empower employees and give people the tools they need to do a job as you would like it done. I show how to build various types of checklist systems, daily routines, quality and service controls. I share sales and marketing systems, how to build them, and true stories about their success. I talk about how to implement automatic marketing using the power of systems from your operations manual. Chapter fifteen is about our software System 100. I have one page talking about how this journey led me to build software to automate what is normally manual systems in a company. 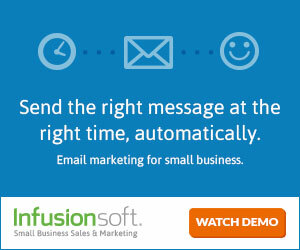 With this software now we can help other companies systematize in a matter of months, not years. Chapter sixteen through eighteen is about encountering opposition from employees, how to deal with it, and I use real true stories. I talk about how to not delegate your vision to someone else until you’ve completed the mission. In chapter twenty I get into Total Quality Management and ISO systems and explain what they are and how not to be intimidated by them but to embrace them. Chapter twenty-one is closing the circle and I recap how all these systems come together step by step. I was born and raised in Louisiana and I moved to Nashville Tennessee in 1981. I’ve been self-employed since the age of 24. I am the owner and president of two Nashville base businesses, a commercial printing company called Beyer Printing, and a software company called System 100. I’m the father of three grown sons who work with me in our companies, the husband of a beautiful wife who is my editor and chief of our blogs, website content and this book. I started Beyer printing in 1988 and after five years of steady growth I found myself in chaos working long, bogged down in daily operations, and no time for personal life. I found myself making good money but not having the free time with it. A friend gave me a book to read on business and systems. 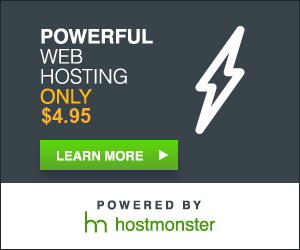 From there I was able to change our systems, free up a lot of my time, and eventually help other business do the same. That journey led me to writing System Busters.